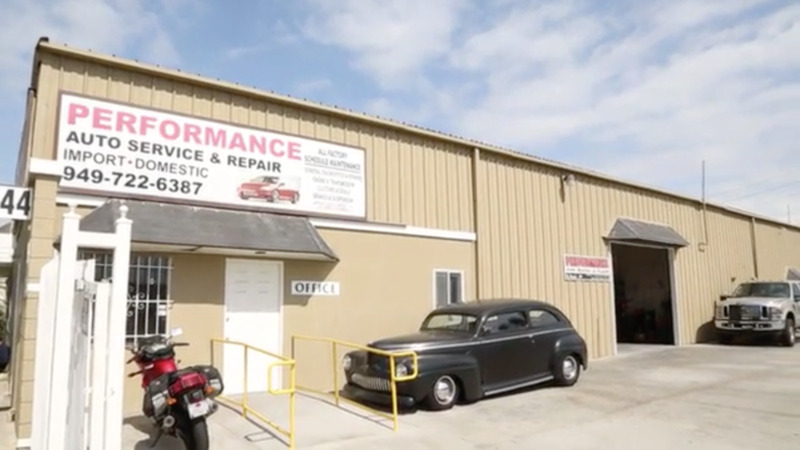 Here at Byron's Performance Auto Service & Repair we pride ourselves on providing a high level of customer service. We are here to make things as easy as possible for you. In doing so, we have built a foundation of loyal repeat customers over the years. "Byron is the real deal; honest, trustworthy, efficient and even reasonably priced." "Byron has been servicing all my vehicles for over two years now, Jetta, Infiniti and Nissan, and we trust him to give us an honest assessment of the issue and what needs to be done. Byron will tell you if something doesn't really need to be done or if it's critical and gives you a more than fair price for the work!"